In November, Michigan voters approved Proposal 1. It legalizes recreational use of marijuana. Throughout the year, the state began licensing medical marijuana dispensaries. It’s going to take some time, but in the not-so-distant future, Michigan will have a fully realized marijuana industry. WEMU’s David Fair takes a look at the year in marijuana that was 2018 with an eye towards 2019. 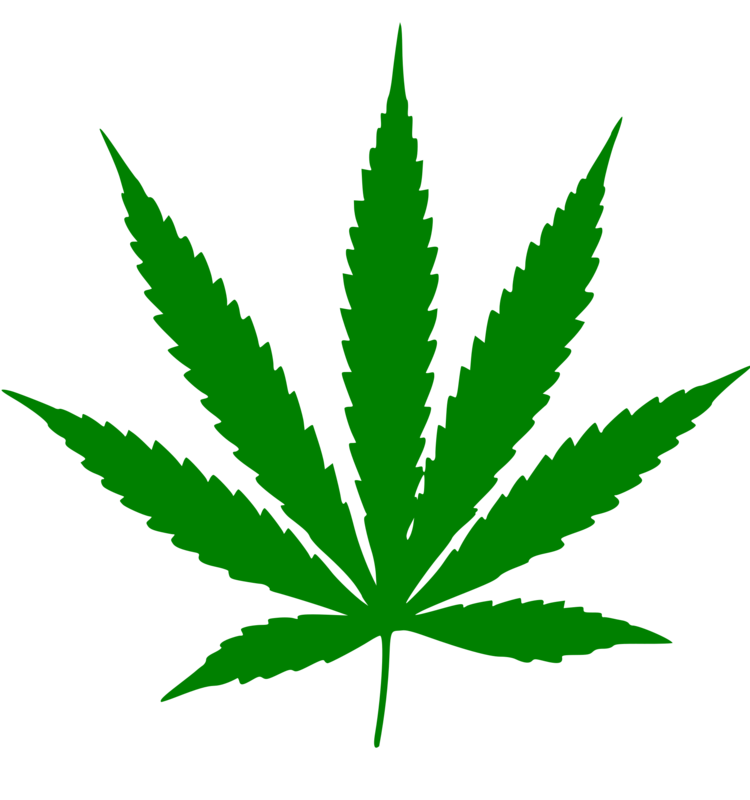 WEMU's David Fair talks to Jamie Lowell and Rick Thompson about Michigan's year in marijuana. Jamie Lowell, Board member of MI Legalize and stakeholder in the 3rd Coast Compassion Center in Ypsilanti. Rick Thompson, Owner of the Michigan Cannibis Development Group and a board member of the Michigan Chapter of NORML (National Organization for the Reform of Marijuana Laws). Proposal 1 was the main topic of discussion at a breakfast hosted Wednesday morning in Ann Arbor. That's the statewide proposal that would authorize and legalize possession, use and cultivation of marijuana products by individuals who are at least 21 years of age and older, and commercial sales of marijuana through state-licensed retailers. 89.1 WEMU's Jorge Avellan attended the event at the Kensington Hotel and has the story. WEMU's Jorge Avellan reports on a Proposal 1 panel at the Ann Arbor-Ypsilanti Regional Chamber.